We build apps that you want to use everyday! 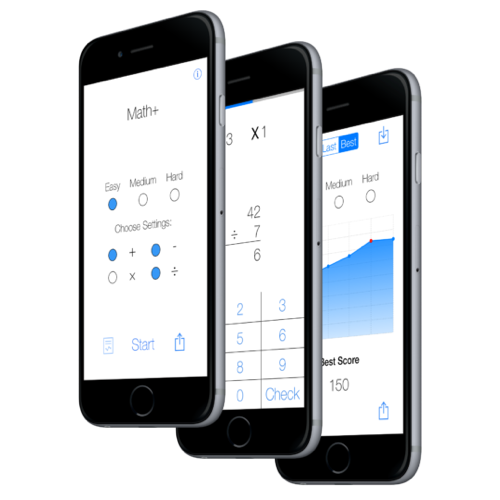 We build apps that feature simple designs to make them easy-to-use. Our team makes sure every screen on every app makes your eyes happy. We push ourselves to continuously update and make each app better. Math workouts to keep your mind sharp. 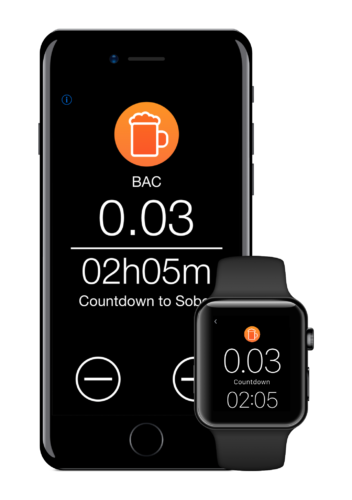 Estimate your BAC with a few taps on your iPhone or Apple Watch. 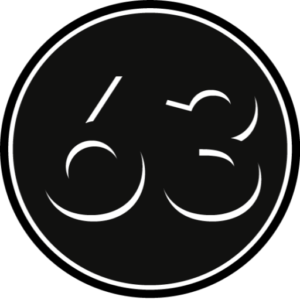 Our mission is to build apps you want to use.